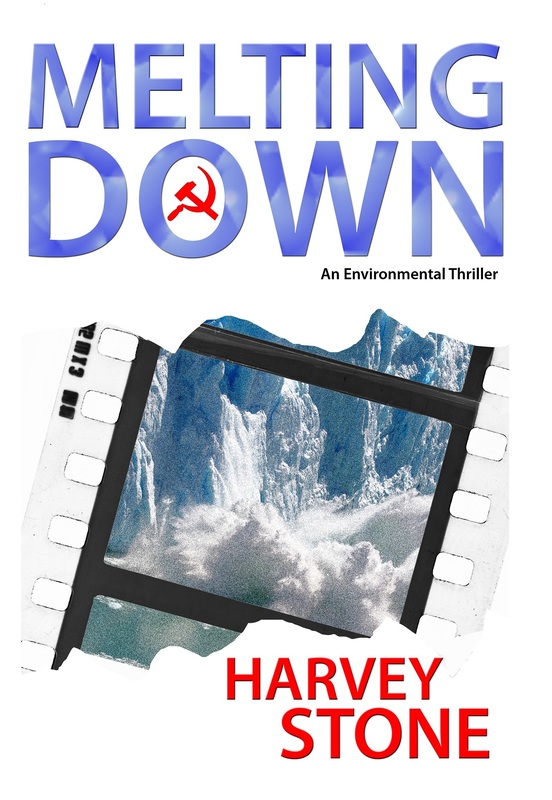 Harvey is a former psychologist turned corporate speechwriter turned environmental consultant. For the last ten years, he has specialized in helping corporations, municipalities and government agencies to implement a “triple bottom line” approach. This approach simultaneously addresses social, economic, and environmental problems while reducing risks, lowering costs and improving efficiency. Harvey began his career as a psychologist and large-group workshop leader, working with more than 15,000 people in personal growth training programs. 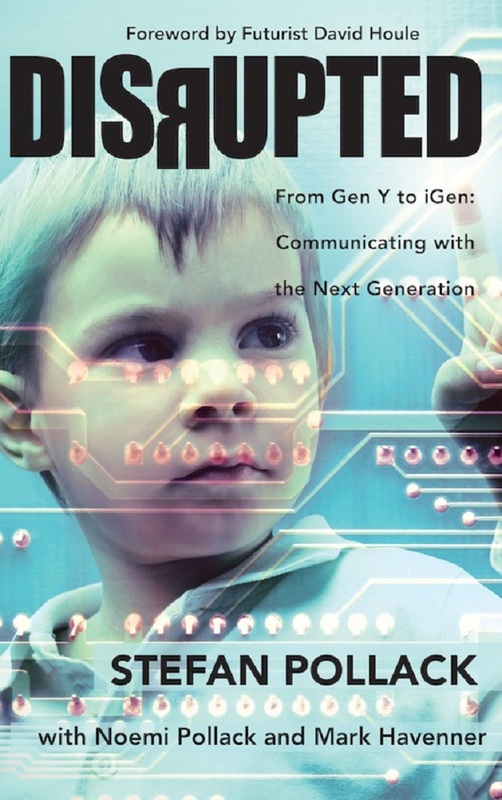 Later, he founded a speechwriting company that 1) provided services to Apple, Hewlett Packard, Visa and many other corporate clients and 2) provided him with a high-level, back-door education in the constraints and drivers of multi-national corporations. In the early 2000’s, Harvey co-founded and co-managed a consulting firm that assisted Bausch and Lomb, Cray Computers and other companies to comply with EU, Asian and other governmental toxicity and electronic waste laws. Most recently, he has worked with EPA Regions 7 and 8. the Kansas City Municipal Climate Action Plan Task Force and other entities to implement triple bottom line solutions. A decade ago, Harvey hosted a weekly radio show for three years that focused on positive steps that countries, companies and communities were taking to move us towards a more sustainable world. He will shortly launch a new radio show that focuses on Triple Bottom Line implementations. Harvey is a Brandeis University alumnus, who graduated Phi Beta Kappa. He received his Ph.D. in Clinical Psychology from Union Graduate School, after earning an M.A. equivalent at the University of Texas at Austin. He taught at Loretto Heights College in Denver and also served as an instructor in the M.B.A. program at the University of California at Berkeley from 1995 – 1999. Harvey and his wife, Fleur Green, have lived in the Santa Fe, NM area for twenty years. As a citizen, father and grandfather, Harvey takes seriously the “melting down” threats to our national security and to our highly fragile, inter-connected world. These threats include international terrorism, the changing climate and ultra-narrow, human self-interest. Melting Down is his first novel. We all crave and need love. We are starving for love, feel deprived and lonely without it. I will let you on the secret to fill your inner void for love. 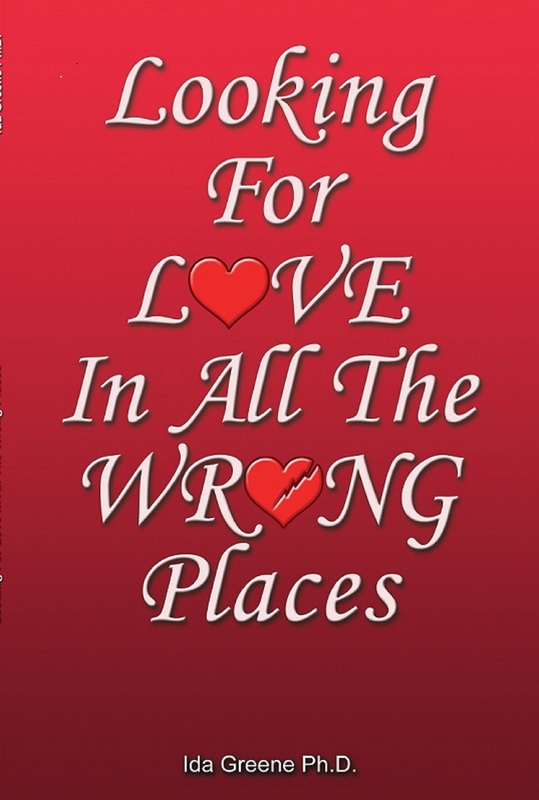 In this book I will give you a daily thought or idea to awaken the love lying dormant inside you. As we walk around “feeling” like Earthlings… We notice that our feelings are stimulated by those wonderful romantic movies, and those juicy little novels, and even our fantasy-prone, fun loving and creative mind. We tend to forget that life, no matter what aspect of living we may be focused on ‘is About Our Evolution, our evolution to find and give love. Dr. Ida Greene is a Relationship Expert, who help people have more fulfilling loving relationships. She is also a Motivational Speaker, Intuitive Energy Healer, Hypnotherapist, Marriage, Family, Child Therapist, Ordained Minister, and Executive Director of Our Place whose mission is to end violence and abuse. She Ida is the author of 20 life changing books, motivational audio cassettes, and CD’s. Terry Michelsen’s second book of poetry, If After You Are Gone, intimately explores her relationships with the mountains of western North Carolina and the people who have accepted her into their ever widening circles of inspiration, encouragement, and passion for heritage and culture. Terry Michelsen is a native of Illinois and moved to the mountains of western North Carolina just before the terrorist attacks. Her previous publications include: Soaring on Wings of Word, a collection of poetry; Raging River, a semi-autobiographical memoir; and Birds of spirit, a novel. 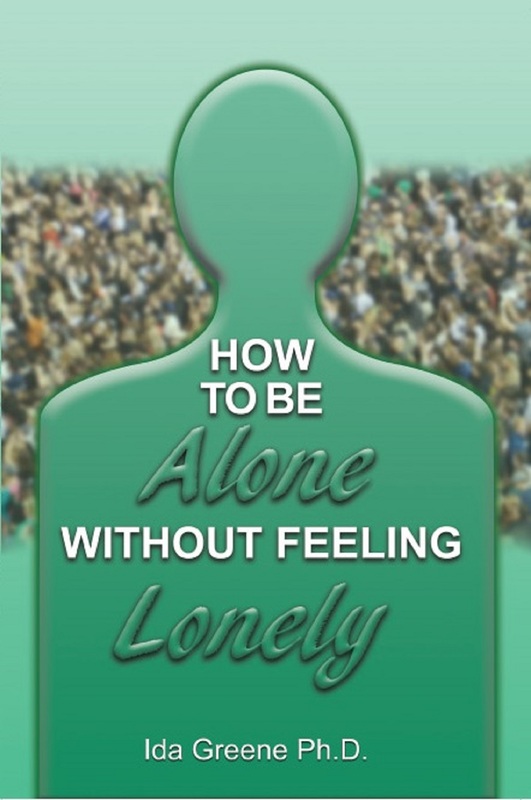 Even though there are handicaps to living or being alone, it is possible to be alone and be well adjusted and we show you how to do that in this book. The road we want to travel in life is to see ourselves as an extension or a child of the Divine. If we could stay in that role for one hour a day, we would see ourselves as unlimited in our ability to manifest anything we desire: perfect health, an ideal career, loving relationships, abundance, prosperity, harmony, peace, no conflict, tension, anxiety or stress. Dr. Ida Greene is a Relationship Expert, who helps people have more fulfilling, loving and blissful relationships. She is also a Motivational Speaker, Intuitive Energy Healer, Hypnotherapist, Marriage, Family, Child Therapist, Ordained Minister, and Executive Director of Our Place whose mission is to end violence and abuse. She Ida is the author of 20 life changing books, motivational audio cassettes, and CD’s. 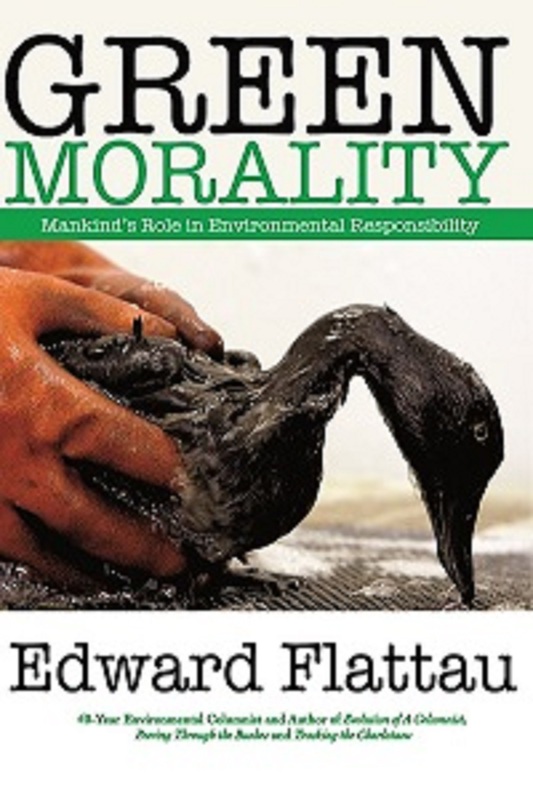 Green Morality, renowned environmental columnist’s Edward Flattau’s fourth book, is a thorough and timely exploration of mankind’s moral obligation to create an environmentally sustainable global society. Along the way, he confronts moral hypocrisy, failed environmental movements and policies, globally disastrous scenarios, and reckless endangerment of the world’s species. The exploration of destructive and immoral environmental behavior includes coverage of numerous often little publicized actions that have adversely affected humanity and lower life forms. To avoid ultimate wholesale, permanent environmental destruction, Flattau advocates a major realignment of our value system and economic infrastructure, all in the name of creating an environmentally, economically sustainable society. Crossing political and cultural boundaries, Flattau portrays environmentalism as a universal moral imperative that every person has a duty to uphold, not only for the salvation of the modern society, but for the entire planet. Flattau presents an analysis of environmentalism’s current situation and its history throughout the twentieth century uncovering the devastation committed by individuals, corporations and governments to the world’s species and fellow humans. In the process, he demonstrates how these destructive actions conflict with the very values that the offending parties espouse. Flattau delivers starkly eminent solutions to avert environmental destruction that require a re-alignment of modern society’s value system and economic structure, transcending historical, political or institutional obligations. Ed Flattau was born in New York City and graduated from Brown University in 1958. He left Columbia Law School after two years to begin his journalist career as a general assignment reporter in the Albany, N.Y. United Press International Bureau. In 1964, he became a political correspondent for UPI in New York State where he covered the legislature and Governor Rockefeller. Three years later, he transferred to UPI’s Washington bureau where his beat included congress, various federal agencies and on occasion, the White House. In the spring of 1972, Stewart Udall, former interior secretary under President Kennedy, was impressed enough with Flattau’s freelance environmental writing to choose Ed to succeed him as author of the country’s first nationally syndicated environmental column. Flattau is the author of Tracking the Charlatans (Global Horizons Press, 1998), which received excellent reviews and has been widely circulated in environmental and academic circles. The book rebuts ultra-conservative and Libertarian critics of mainstream environmentalism. His second book, Evolution of a Columnist, was published in 2003 and also garnered excellent reviews. In 2004, his third book, Peering Through the Bushes, a cutting critique of George W Bush’s environmental record, was published and accurately anticipated the President’s future actions. The Washington-based Flattau’s column has appeared in as many as 120 daily newspapers at various times during the past three decades. He has won ten national journalism awards, reported from five different continents, and covered the key issues and principle figures associated with modern day environmentalism. Flattau is married and the father of two children. He has lived in the nation’s capital for the past 40 years. 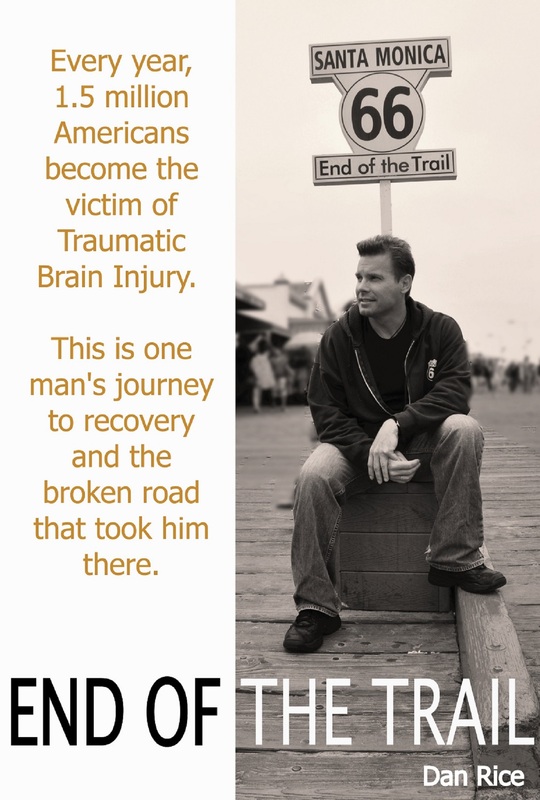 “End of the Trail” is an autobiographical account of Route 66 enthusiast Rice’s eight-year struggle with Traumatic Brain Injury. His Hollywood life and high-paced track to a Ph.D. in Psychology was abruptly derailed in 2002 when he suffered severe brain injuries in a near-fatal car accident, and a long and painful road to recovery began. Dan Rice, National VP of the Route 66 Alliance, first walked Route 66 as a child in Chicago. Since then, he’s driven it 27 times and in 2009, he opened the first Route 66 shop ever at the road’s end, “66-to-Cali” on the Santa Monica Pier. His tiny shop of US Made Route 66 products became an instant landmark, drawing fans around the world. Rice corrected the historical oversight Santa Monica made by never placing signs referencing Route 66’s end there. After 2400 miles, a quarter million annual travelers always complained of the ultimate roadtrip’s anti-climactic end, so Rice’s shop changed that. Even moreso when he and his wife rediscovered, bought the rights to, and resurrected the historic “End of the Trail” sign that once stood at Route 66’s end but went missing from Santa Monica in the 1950’s. Just three months after opening “66-to-Cali,” Rice resurrected that sign for the 83rd birthday of Route 66, a birthday event that according to Pollack PR, an LA Based PR company reached an estimated audience of 60 million people around the world. Rice states, “NBC showed up at 4:30 in the morning, and by 9am we had all the networks, radio stations, and newspapers. That night we made the NBC Nightly News and the next day the New York Times, LA Times, and the ‘Independent’ in the U.K. That last article got syndicated to Ireland, Australia, New Zealand, and South Africa making it the largest one day event in Route 66 history, an incredible birthday present to 66.” Suddenly fans had a “finish line” to celebrate at, and with a finish finally established, things really revved up for Rice. Stefan Pollack is president of The Pollack PR Marketing Group, an integrated public relations and marketing firm with offices in Los Angeles and New York. For nearly 25 years, he has managed clients in many sectors ranging from consumer products and professional services to high-tech and non-profit. He has served as president of the Public Relations Society of America, Los Angeles Chapter and as Chair of the America’s Region Board for The WORLDCOM Public Relations Group, a global partnership of independent public relations firms. Since 2001, he has taught as an adjunct professor at USC’s Annenberg School for Communication & Journalism.